While making a house, we spend a fortune to get the best tiles and furniture. Most of us prefer natural stone tiles for our flooring and countertops because they radiate a charm and a rustic appeal. But natural stone tiles require a lot of maintenance. Natural stone is porous and absorbs moisture, liquid spills and dampness leading to staining and mold breeding. It also sheds dust. 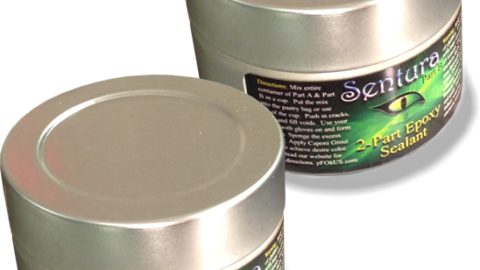 If not sealed properly, your surface can lose its sheen and brilliance after some time. 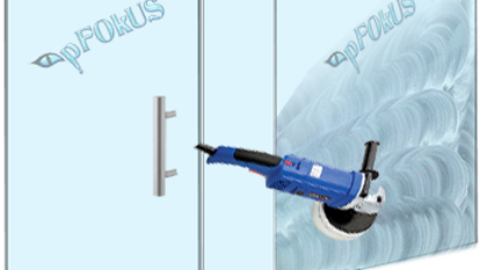 pFOkUS manufactures the best stone grout sealer – Celine to liven up dull tiles and to prolong their durability. Most people use cheap marble sealers for their flooring which peel off in some time. Low-quality sealants also look very bulky. 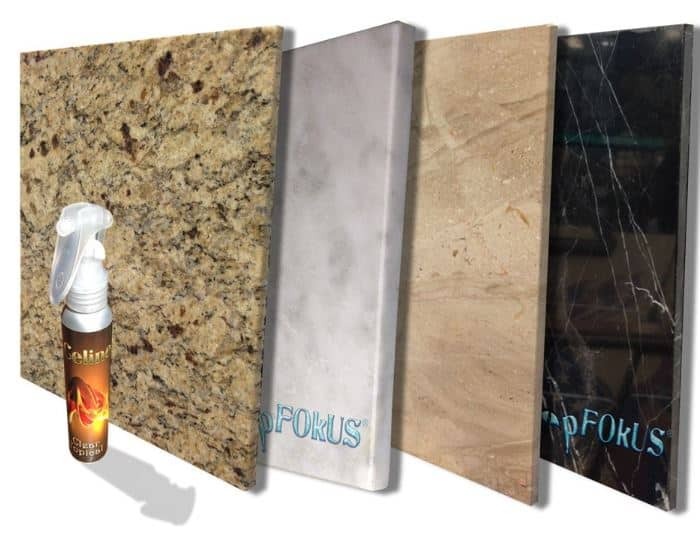 D’Sapone – one of the leading stone restoration companies in the United States only uses products manufactured by us. So, if you are looking for a good marble, slate, travertine or granite sealer for your countertops, we recommend you to use Celine for a slight sheen. Below we have described in detail about the advantages of using this sealer. 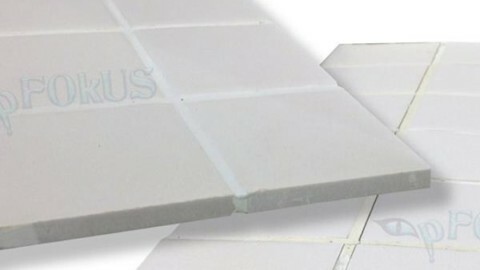 We have specially manufactured this natural stone sealer to deliver you that permanent solution. 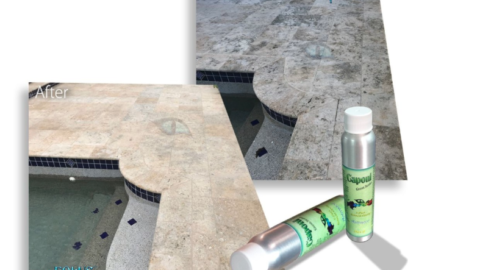 Celine – a clear topical solvent-based resin product, not just seals natural stone, it creates a hydrophobic surface while penetrating deep into tile and grout. Once your natural stone tile and grout are clean, the pores will open, allowing the passage of all liquids. Celine shuts all the pores to prevent the occurrence of stains and mold while adding a slight sheen to the surface. But, before you seal your natural stone, it must be sanitized and prepped properly using high-quality products. 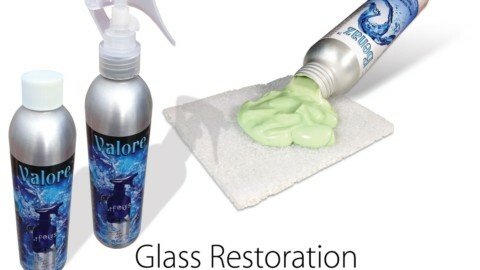 Not only do we manufacture the best stone grout sealer, we also deliver remarkable tile and grout restoration products. Few of them have been mentioned below. 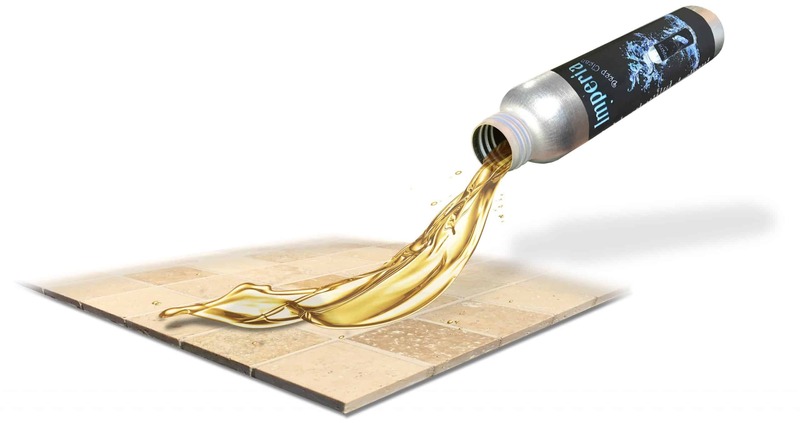 Imperia Deep Clean is an alkaline floor tile grout cleaner which penetrates deep inside the surface of the tiles and grout thereby knocking off all the stains and the germs at the root level. Acid-based cleaners are often used by some people which spoil the surface of the tiles, but Imperia Deep Clean is gentle on the tiles and tough on the stains. Imperia Deep Clean cleans the entire surface while removing all the stains, mold, mildew and existing sealers at the root. Celine can also prevent the grout from wearing off again by sealing it. 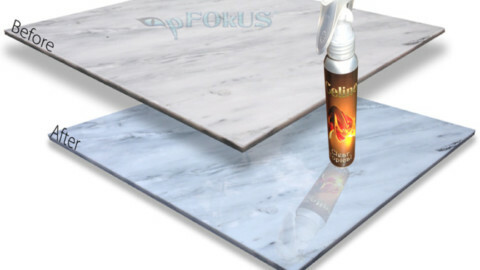 But before Celine is applied, it is recommended to use our titanium-based epoxy grout sealer – Caponi to seal the grout. 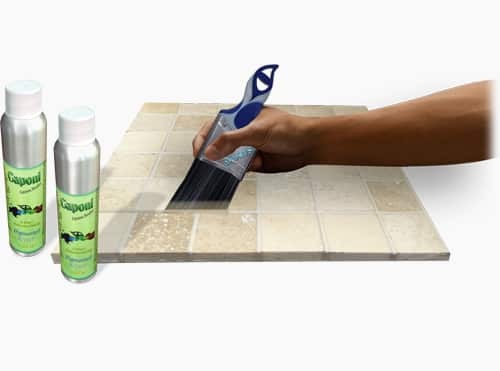 This product ensures that the tile surface is thoroughly sealed and waterproofed. Caponi is a two-part pigmented resin sealer that renders a hydrophobic experience. It not only removes all the dampness, but also ensures that the surface does not absorb any more moisture. 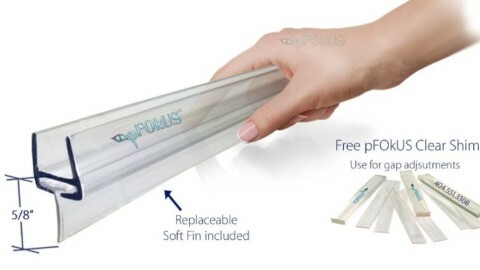 This prevents further occurrence of mold and mildew. Caponi is our best-pigmented grout sealer. It is accessible in 40 different shades which can be coordinated with your current grout color. 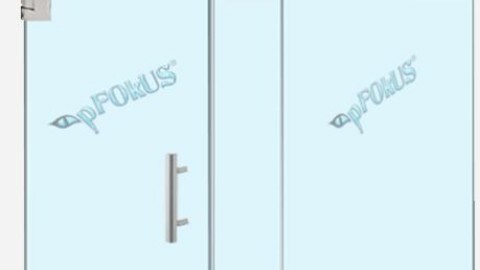 Once your natural stone floor, shower and countertop are restored using the best stone grout sealer and cleaner from pFOkUS, you can enjoy the beauty of your surface for a lifetime with no worries of stains and mold. We have an impressive range manufactured by our chemists after years of research. So what are you waiting for? Contact us today @ (800) 977-8313.